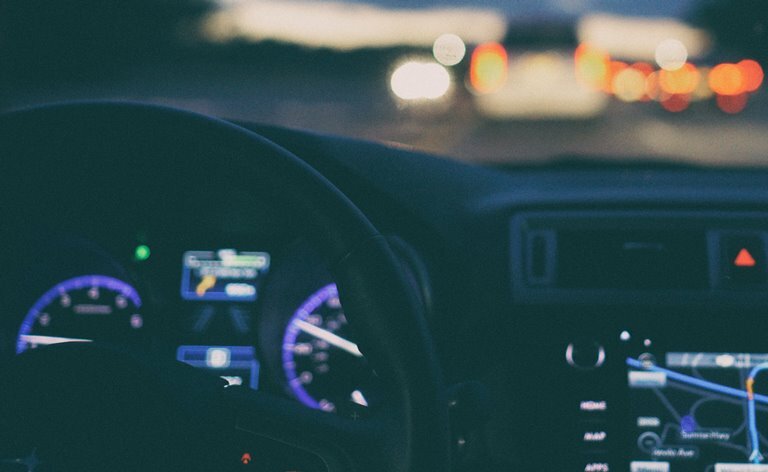 Much like a driver uses a vehicle’s dashboard to quickly determine gas level, speed, engine performance and direction, so too can a business owner use their reports as a dashboard from which to base key decisions and optimize their operations. Join us for lunch at Mount Vernon Chamber’s May 2018 Knowledge Now Educational Series and learn how to get a ‘better bang for the buck’ from your business reports. Presented by Chris McGee. When: Knowledge Now Educational Lunch Series, Wednesday, May 9, 2018; 12 – 1 pm. ProFound Impact is a division of Business Support Services Northwest, LLC. Chris McGee works with Pacific Northwest business owners to maximize their QuickBooks software and streamline their processes to improve profits and business sustainability.